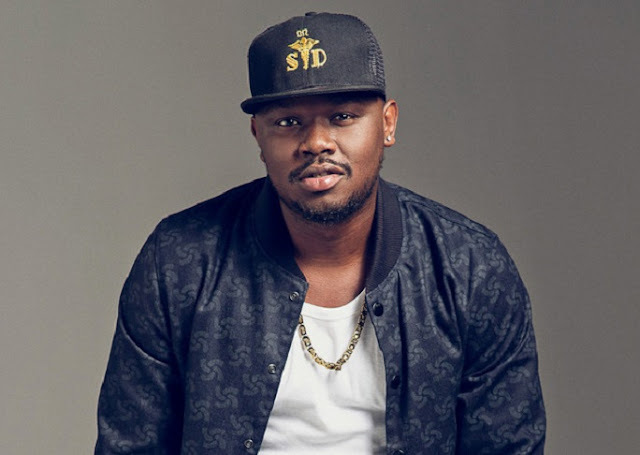 Mavins Singer, Dr. Sid has revealed that he was never jealous of D’banj when they were together in the defunct Mo’hits group. “I don’t know where that tale came from. I had no reason to be jealous of D’banj. We were one big family and we did things together. If I had any issue to resolve with him, I would have gone to him to sort things out. It wasn’t my wish for Mo’hits to split but there are some things that we don’t have any control over. Life goes on and I’m happy that we’re all doing well,” he said to Sunday Scoop.